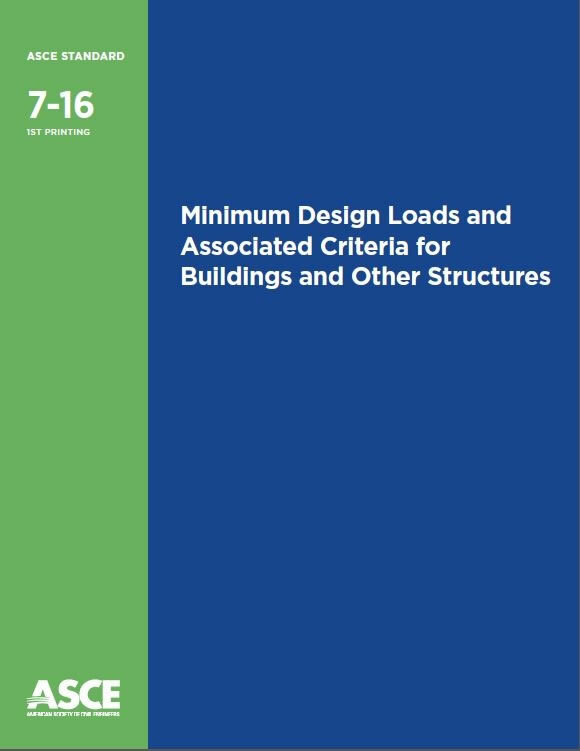 This standard provides minimum loads, hazard levels, associated criteria, and intended performance goals for buildings, other structures, and their nonstructural components that are subject to building code requirements. The loads, load combinations, and associated criteria provided herein are to be used with design strengths or allowable stress limits contained in design specifications for conventional structural materials. Used together, they are deemed capable of providing the intended performance levels for which the provisions of this standard have been developed. Procedures for applying alternative means to demonstrate acceptable performance are also described.